If you suffer from anxiety then maybe CBD can help you treat these stress responses. Cannabidiol has been shown to reduce the anxiety induced by simulated public speaking in this 2011 study. In 2016, CBD was Googled more than THC and has been growing since. 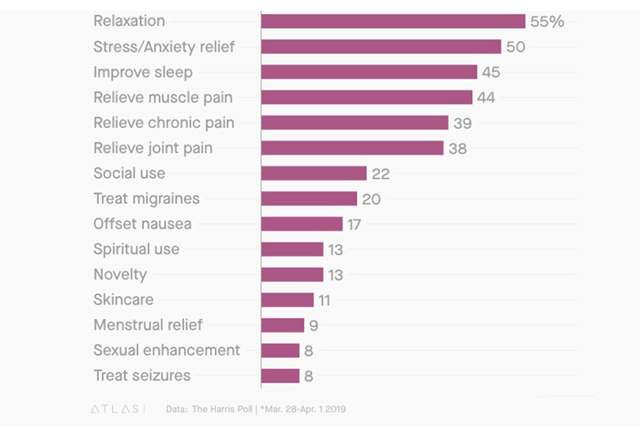 In a recent survey, Quartz asked 2,000 Americans about their use and perceptions of CBD. While 86% of people surveyed had heard of CBD, only less than 20% had tried it, and less than 7% admitted to using it regularly. Anxiety-Related disorders affect 18% of adults in the United States age 18 and older. Pharmaceutical companies answer to anxiety is SSRIs (Prozac and Zoloft) and tranquilizers (Valium and Xanax). If you are prescribed one of the numerous drugs to treat anxiety like one of the many selective serotonin reuptake inhibitors (SSRIs) with little success, then it might be time to give Cannabis and more specifically Cannabidiol or CBD a shot. There is a large subset of people suffering from anxiety that see no relief from these drugs, can’t handle the side effects, or do not want to take due to these drugs highly addictive nature. In recent years, CBD has shown evidence that it has a powerful impact on anti-anxiety properties. Cannabidiol appears to be well tolerated by users and safe to use making CBD an alternative to other drugs used to treat anxiety and depression. 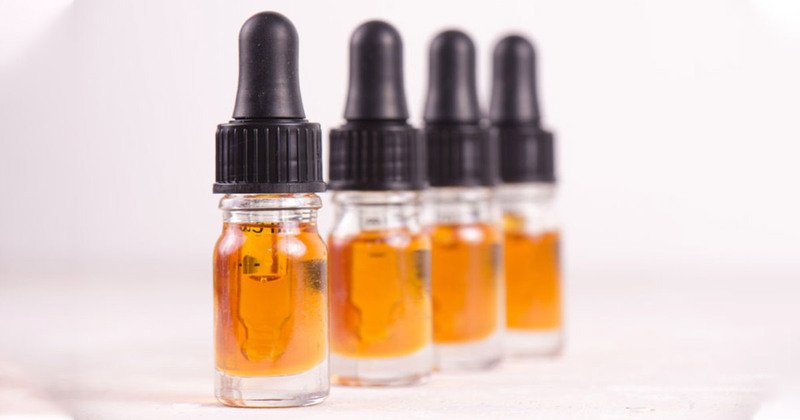 While most research currently on CBD is preclinical and based on animal studies, CBD exerts several actions in the brain that may explain why it could be useful in treating anxiety. 5-HT1A is a subtype of the serotonin receptor. It matters because anxiety and depression are treated with SSRIs like Prozac or Zoloft. These serotonin reuptake inhibitors work by blocking reabsorption of serotonin in the brain, which increases the availability of serotonin in the synaptic space. CBD can reduce anxiety and boost mood in certain cases by helping the brain to transmit more serotonin signals. However, this is not fully understood about why. CBD may act similar to SSRIs by boosting signaling through serotonin receptors. Spanish researchers found that CBD enhances 5-HT1A transmission in this 2016 study. Their findings indicate that CBD could represent a novel fast antidepressant drug by enhancing both serotonergic and glutamate cortical signaling through a 5-HT1A receptor. How Does CBD Help Reduce Anxiety? Patients afflicted with generalized social anxiety reported a significant decrease in anxiety that was supported by brain scans showing blood flow in the brain in patterns consistent with the anti-anxiety effect. This study 2011 study also showed reduced ECD uptake in the left parahippocampal gyrus, hippocampus, and inferior temporal gyrus. Should I Use CBD to Treat Anxiety? While human studies are starting to validate CBD’s efficacy as an anti-anxiety treatment more research is needed to examine the long-term effects of CBD. CBD has so much potential due to its demonstrated efficacy and highly favorable safety profile, especially when compared to currently available anti-anxiety drugs, which make it a safe addition if not replacement to currently available pharmaceuticals. © 2019 - Greenery Map. All rights reserved.